Thanks everybody for the responses concerning the Skiing on Tuesday – nice and quick, thank you. If you have yet to make payment please do that as soon as possible so we can clear that off. The next skills progression course starts on March 5th and is taking place EVERY OTHER WEEK, not every week, subsequent sessions are on March 19th and April 2nd. A quick reminder to you that the boys from Challenge Adventure Group are washing at Arden School again this Saturday morning (tomorrow). It’s going to be a COLD one but they are still washing and needs lots of cars to keep them working hard and warm. If you need a wash please come to the school between 10am and 1pm, and if you don’t please share and tell everyone you know so they can get theirs clean. Thank you Knowle and Dorridge for supporting the boys – and keeping them warm and working – see you Saturday! 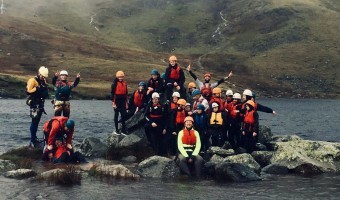 Bigs doing D of E are at Bickers continuing their course. We are going out for our annual End of Year awards to the Ellora Restaurant on December 18th, 6.30pm – 9.00pm. 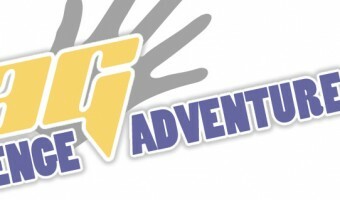 Saturday is coming and so is #CAGWASH: the boys from Challenge Adventure Group will back out in the cold at Arden School washing cars again from 10am on Saturday morning. As you know, it only costs a donation of your choosing for what is commonly acknowledged as the best wash, including the machine washes, in the area. Thank you for supporting the boys, see you Saturday! If you are going Diving at Aquasport tomorrow and for the next three weeks you need to complete the attached forms and take them with you. There is a sample form that is filled in with suggestions on how to complete the form, please use that as a guide for completion with your own details. If you have any difficulties please let us know as soon as possible.